After years of delays and setbacks, D.C.'s troubled streetcar is closer than ever to carrying passengers. Both the D.C. Fire and EMS Department and the District Department of Transportation said they believe the project is ready to open. A final date still hasn't been set, but a source with direct knowledge of the program told News4 it is likely just a few weeks away. 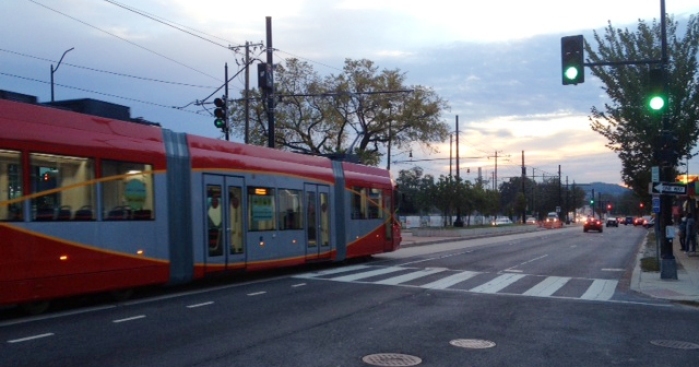 One final review is pending on the streetcar.